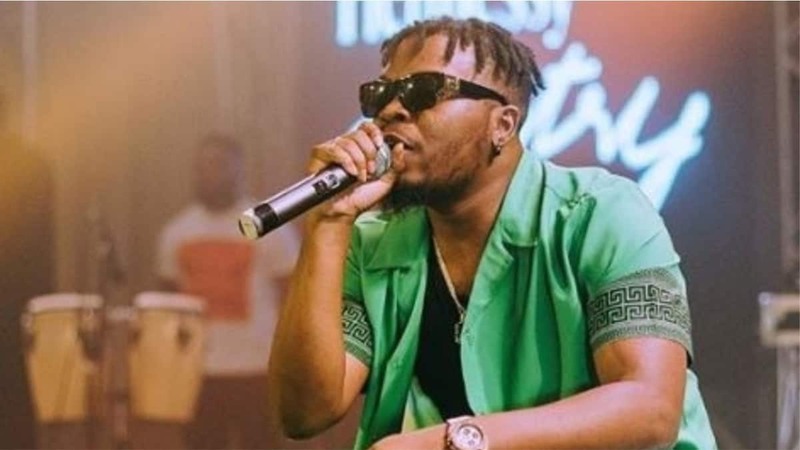 Olamide is back again with a brand new song. Olamide Woske track is confidently claiming its place among the best latest songs of Nigeria. This bright song will make a dancer out of literally anyone! Check it out and dance to it along with those who have already learnt the addictive moves of the track. Olamide new song Woske can be considered to be a gorgeous Valentine’s Day present for his devoted fans. Olamide music has always been catchy, extravagant, and fresh. It is so energetic, and the beats are so powerful that you cannot keep yourself from dancing. The Woske video proves this as almost everybody dances in the song's video. The moves from the Olamide Woske video should definitely be learnt by every fan of the artist. Download Woske and enjoy your new favorite song anywhere you go. Nigerian music has received a new hit – Woske by Olomide. Tell us what you think about the song in the comments section below or on YouTube. Share this article with your fellow music-lovers, keep them on the know about the latest tracks.